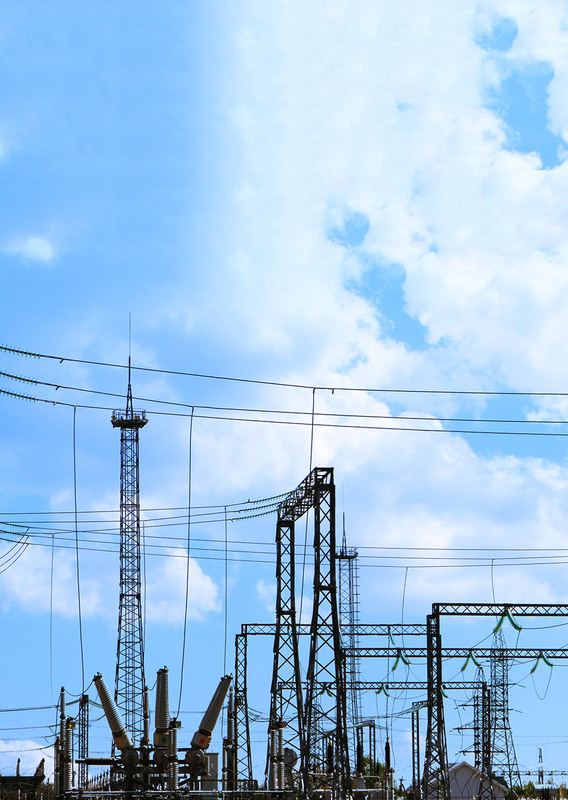 The company has worked with Care Security Systems on past security solutions, and when the utility giant needed to secure its substations’ perimeters, the utility turned to Care Security Systems for its deep security knowledge. Care Security System’s highly experienced and knowledgeable security integration team operates with a customer-first approach. By partnering with our customers and taking the time to understand their requirements, we excel at getting the right solution throughout the lifecycle of our customers’ security needs. Advanced, integrated security systems management for the utility’s system of tunnels and substations. New York City is known worldwide as the “City that Never Sleeps.” And the hustle of business during the day and the bright lights of a vibrant, buzzing nightlife rely on power to make it all happen. Each day, 10 million people who live and work in New York City and Westchester County depend on their utility company to provide electric, gas and steam service. Founded in 1823, this major metropolitan utility now operates one of the world’s largest energy delivery systems. The company is constantly looking toward the future and exploring ways to innovate and take advantage of developing technologies. Without a doubt, working in such tight spaces, such as transformer areas, means that those employees and contractors are ultimately responsible for the operation of the entire NYC power grid. Because the transformers carry live electricity, anyone working in the area must take exceedingly high safety precautions. Another challenge of installing security systems in a transformer space is finding the optimal time to perform the work. During heatwaves it’s especially important to have all systems online so that there are no planned interruptions to the power grid. “We need to be very responsive and to have everybody gear up at a moment’s notice to get the work done,” says Ribowsly. In addition to perimeter cameras, access control card readers and electronic locking hardware, Care Security Systems installed fiber optic cable on chain link fences connected to cameras and motion detectors in the substations. With this solution, the utility can tell what’s coming across the perimeter – whether it’s a person or an infamous NYC rat – and have those security systems work in tandem to avoid false alarms.